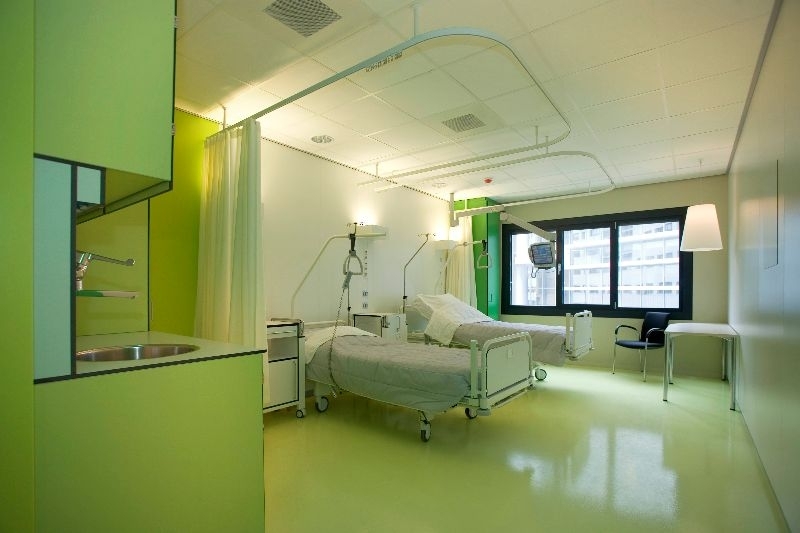 Goelst hospital curtain tracks have been the industry standard in the healthcare sector for many years and is manufactured to HM66 standards. Functional, strong and durable, the track can be both wall and ceiling mounted ensuring a secure, stable installation. 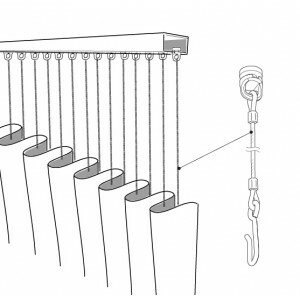 Goelst privacy track can be insulated against static electricity in accordance with the NEN-1010 standard. 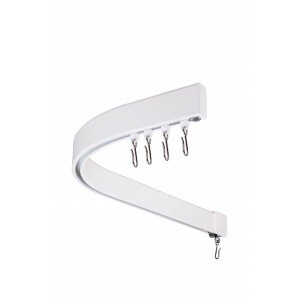 Our cubicle curtain track can also be supplied as electrical units. Patients can press a button themselves whenever they want privacy. This is more convenient for the patient and time-saving for personnel. The system can also be programmed with an emergency setting in combination with a fire alarm. This enables rapid evacuation. But there are more advantages! The Load Release Systeem is our solution to the healthcare sector's requirement to incorporate a release mechanism for privacy and window curtain tracks where a potential risk of attempted self-harm exists. 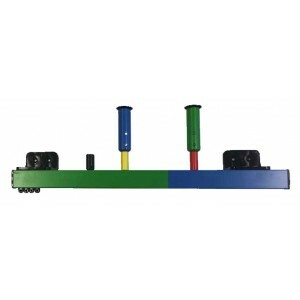 This unique, patented product allows the track to be released from its attachment points under momentary loads of approximately 35 kg (depending on configuration). Following release, the tracks can easily be reinstated. The LRS system is designed to be used specifically with Goelst privacy track systems 4100 and 5100. A hospital does not look like home, no one likes to be there. A color makes it a bit more cheerful. That’s why our privacy rails 4100 and 5100 are available in all colors of the rainbow. So that children’s departments are no longer dependent on colors for adults. And everything looks a bit happier. A bit like home. The extension glider can be applied to privacy rails 4100 and 5100. 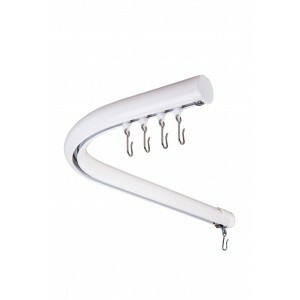 The rail can be mounted against the ceiling, and the the curtain can be lowered from the rail thanks to the extension glider.